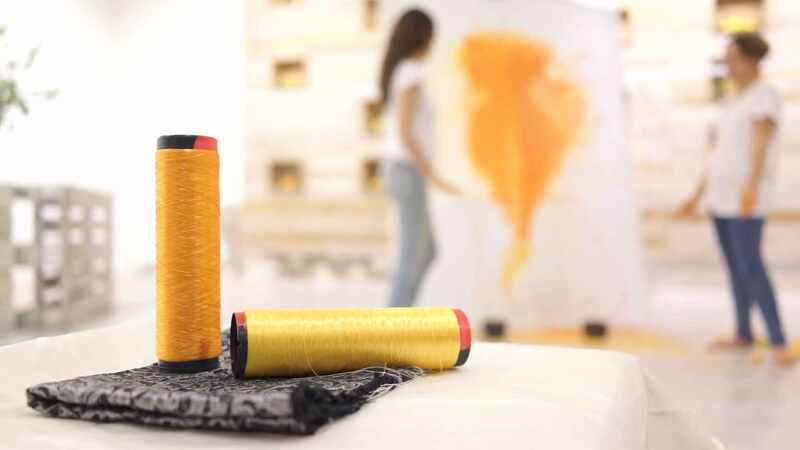 At The Sustainable Angle we know how difficult it can sometimes be for small companies to find fabrics which meet your desired sustainability criteria, look fantastic, are affordable, and available in small quantities. 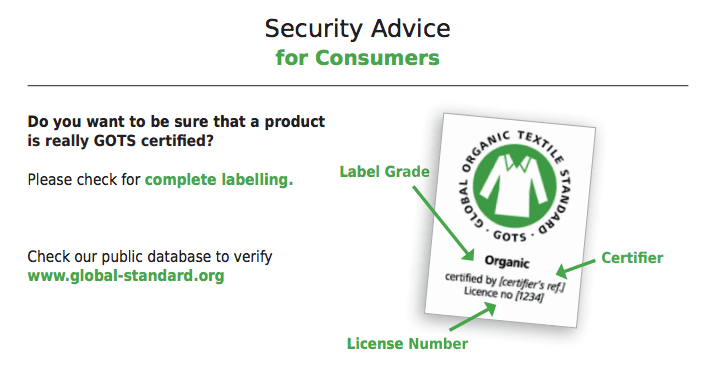 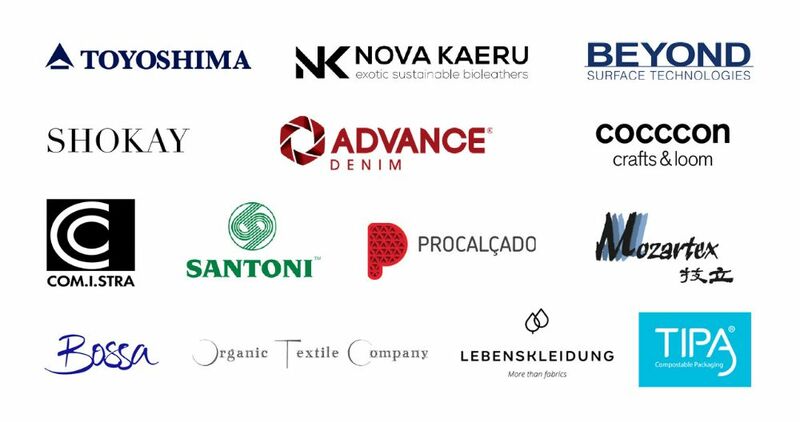 Lebenskleidung, one of the European suppliers we showcase in our sustainable textiles collection, has developed a group sourcing pool to enable designers to source GOTS certified organic fabrics in orders as small as 5m, with the option to dye to specification. 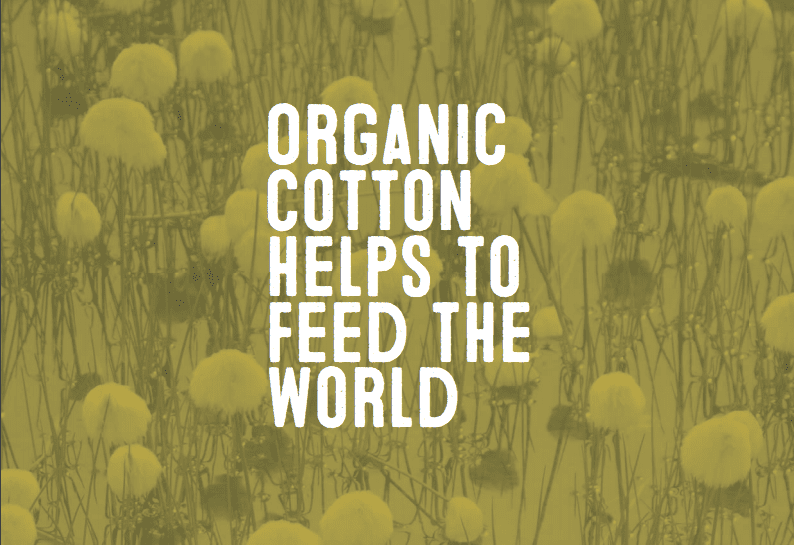 Fabrics on offer include organic sweater knits, rib cuffs 2×1, single jersey, velour, polar fleece and flannel. 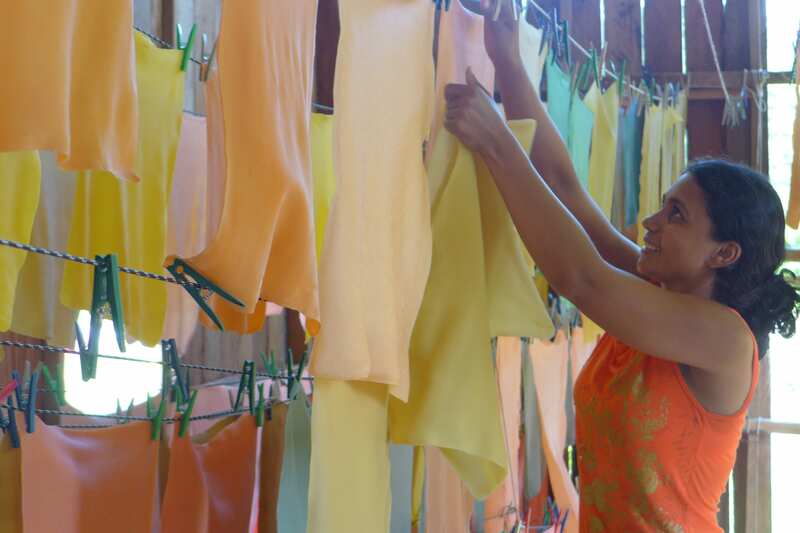 Fabrics are offered at preferential prices due to the group sourcing facility. 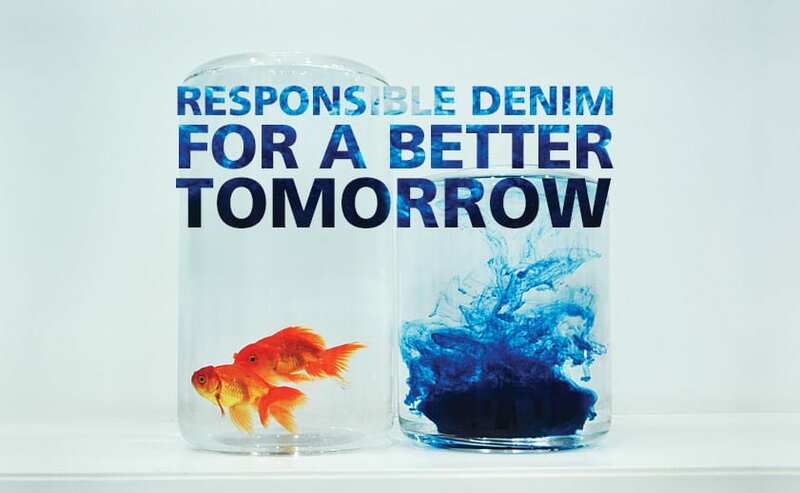 The deadline for orders is 16th June 2014, so make sure you order soon. 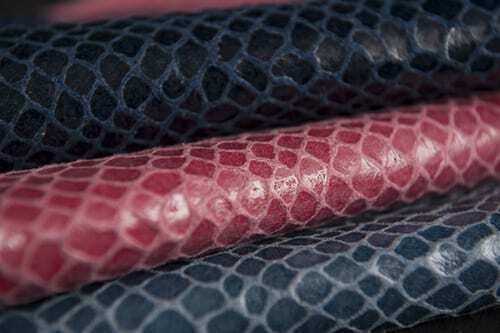 Fabrics will be delivered from the beginning of August 2014. 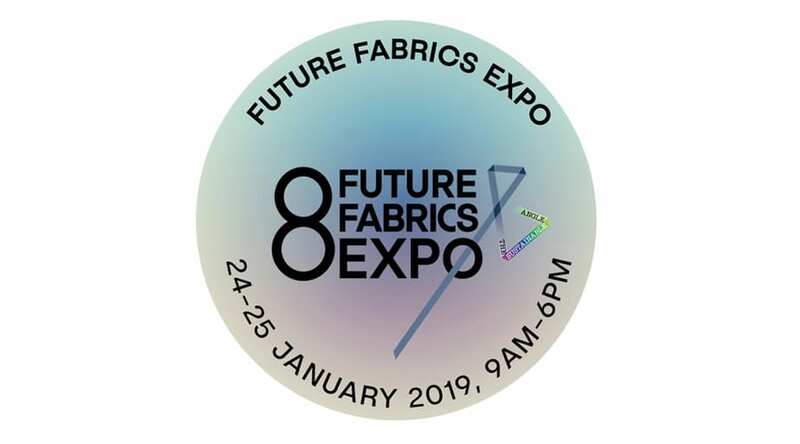 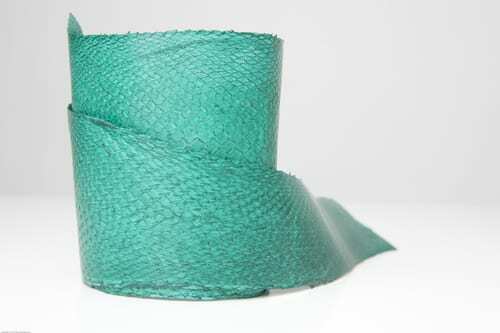 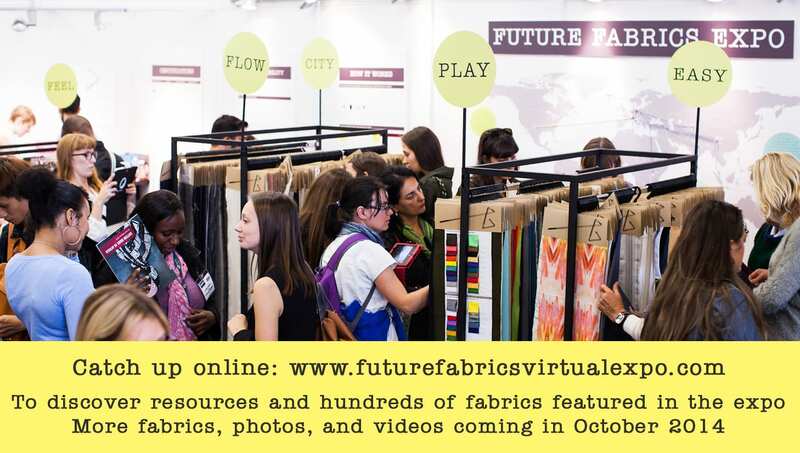 You can see a range of Lebenskleidung fabrics at the 4th Future Fabrics Expo on 28 – 30 September 2014 – register for free by clicking here. 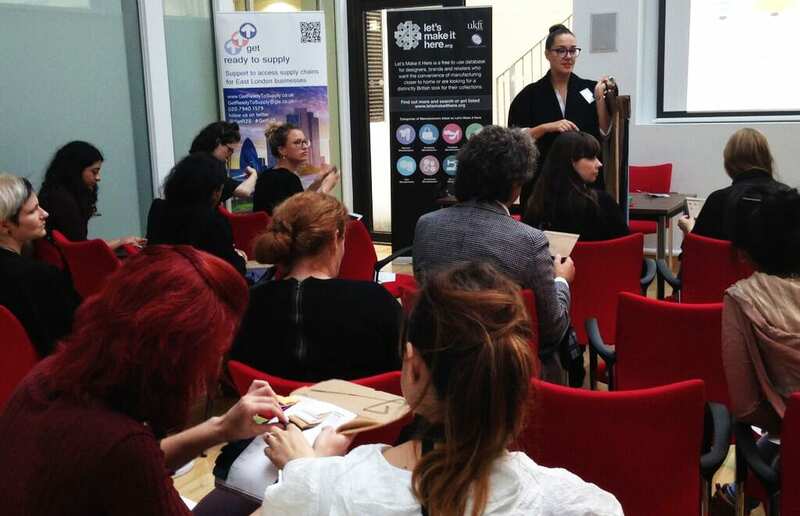 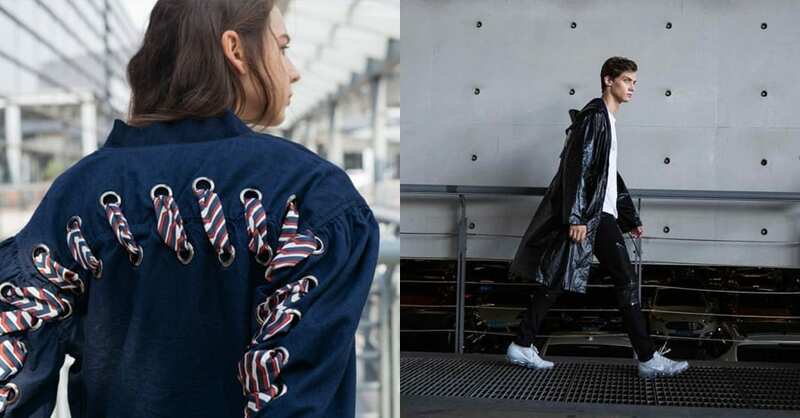 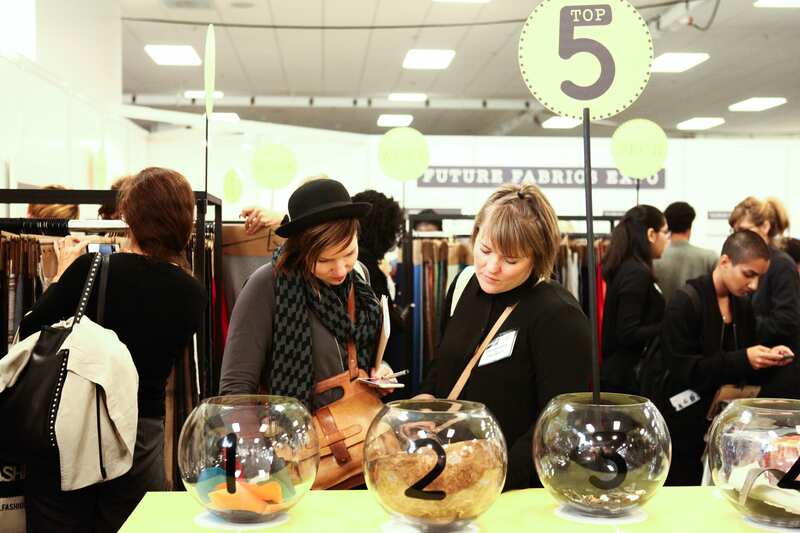 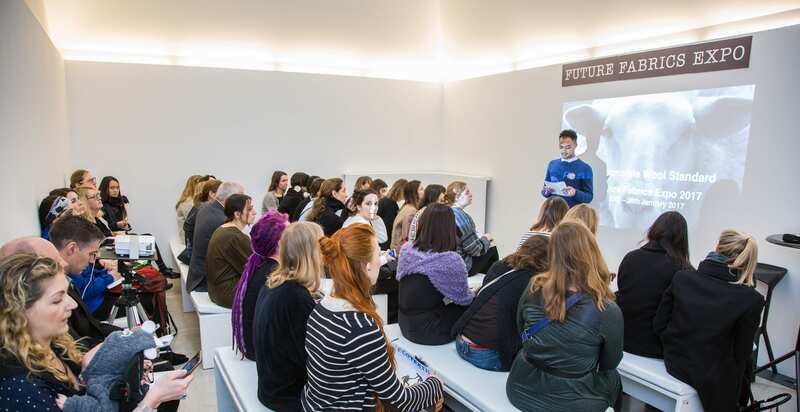 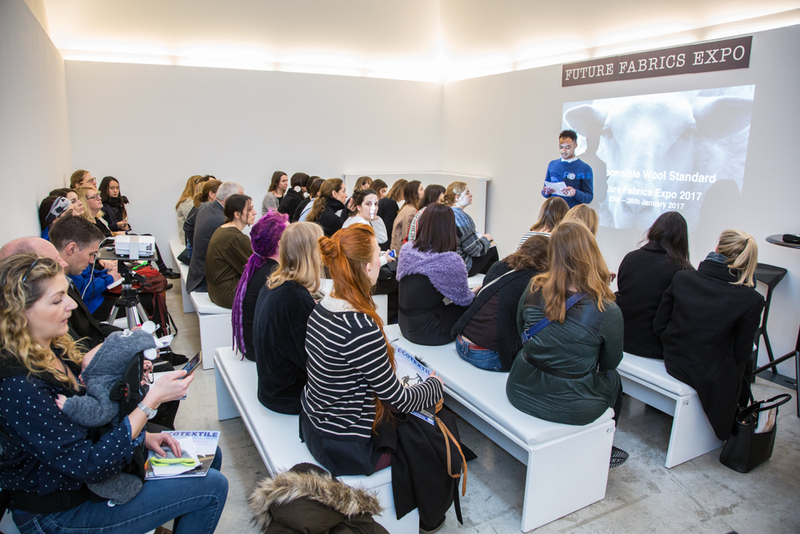 The second Future Fabrics Expo was hosted on November 7-9 at the London College of Fashion with support from the Centre for Sustainable Fashion. 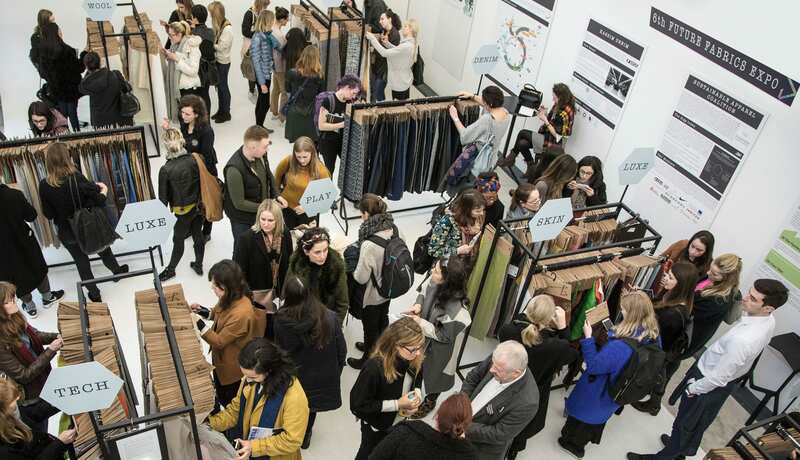 It provided a physical showcase of roughly 650 fashion fabrics with a reduced environmental impact which looked at biodiversity, water, waste and energy impacts and benefits, as well as interactive information and videos. 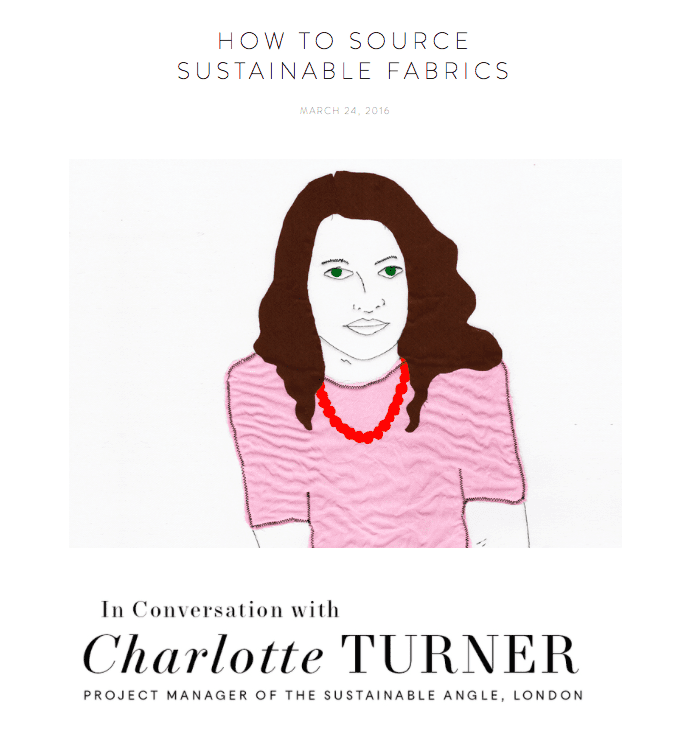 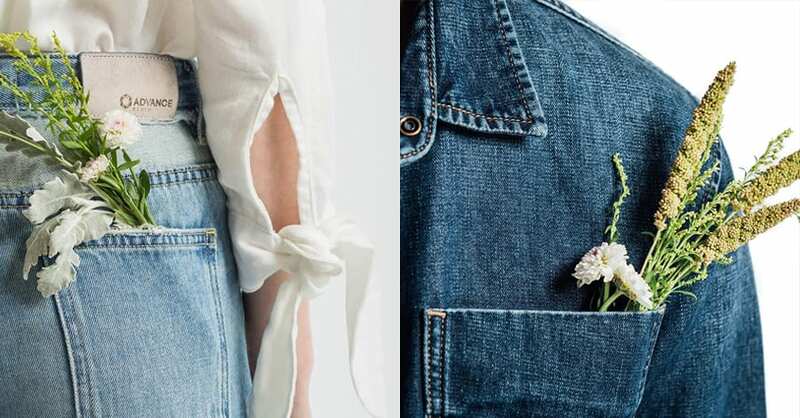 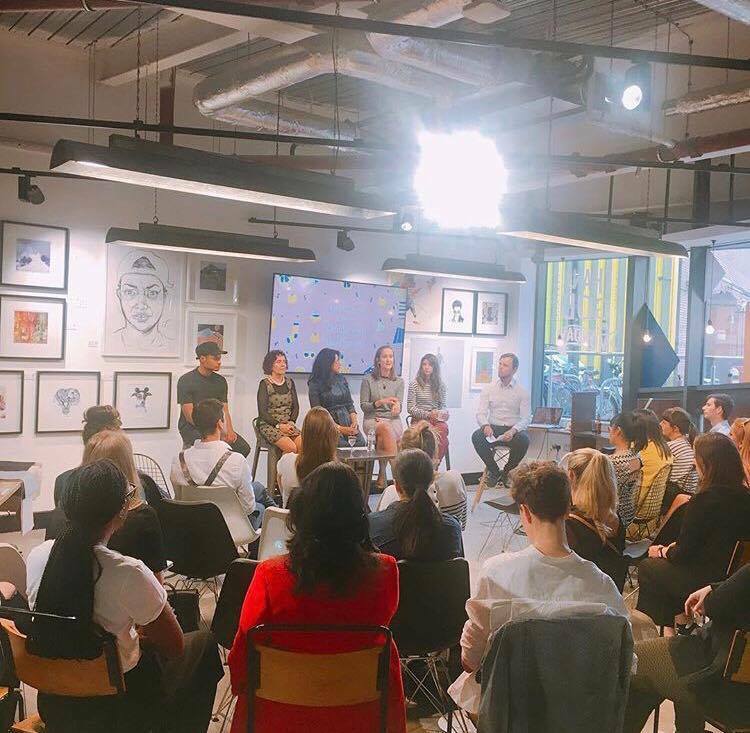 From the feedback we’ve received, it seems that designers and buyers are still struggling to know exactly how to incorporate sustainability more holistically into their businesses – sourcing fabrics more sustainably can be a great way to start, as well as being an area customers can directly experience the benefits from and understand. 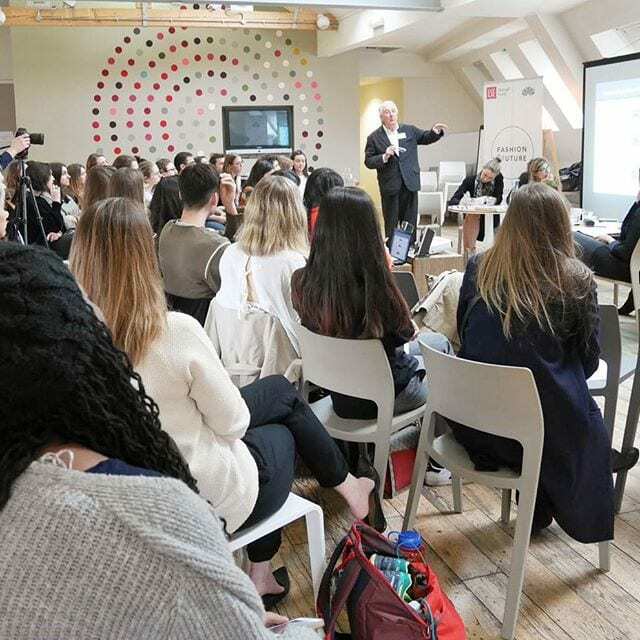 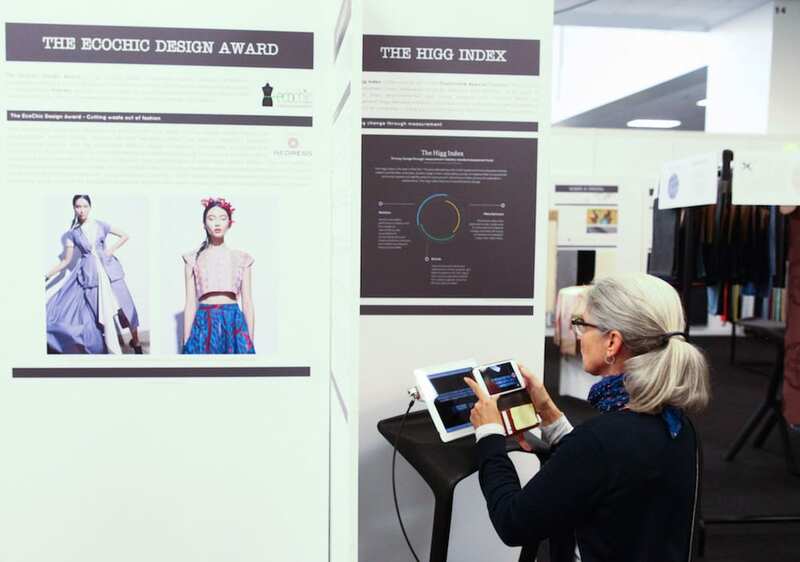 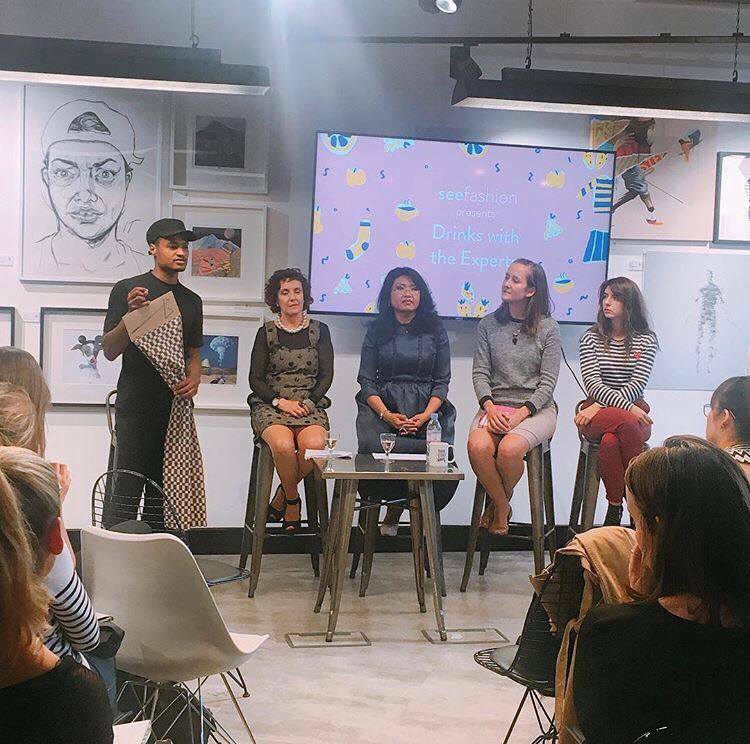 The expo was visited by hundreds of fashion industry professionals and fashion students and we were pleased to welcome organisations including the Ethical Fashion Forum, TED, Redress, and the Royal College of Art, which will enable a wider audience to benefit from the expo content. 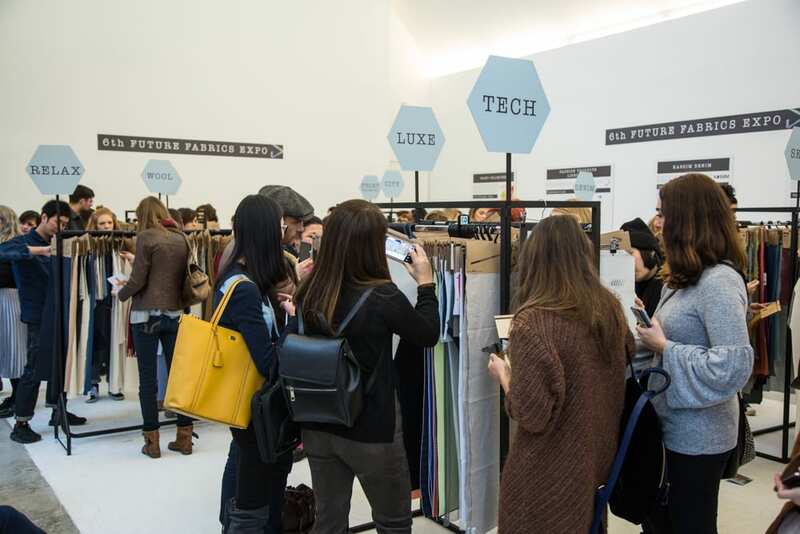 The expo was intended to inform and inspire fashion designers and buyers about the variety, availability and viability of sustainable fabrics, and is actively changing the outdated image of sustainable fabrics. 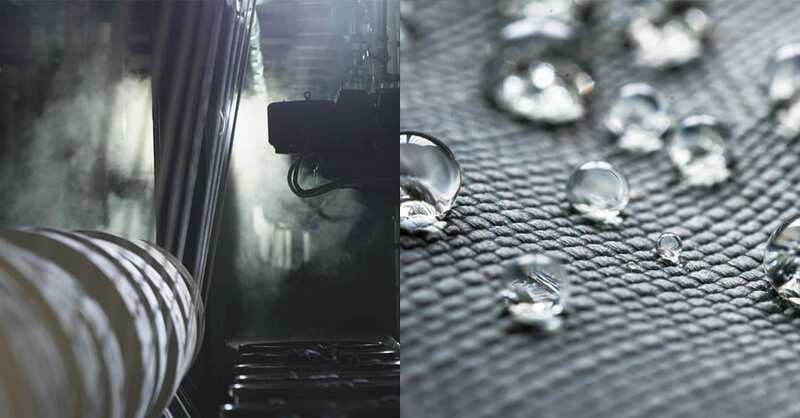 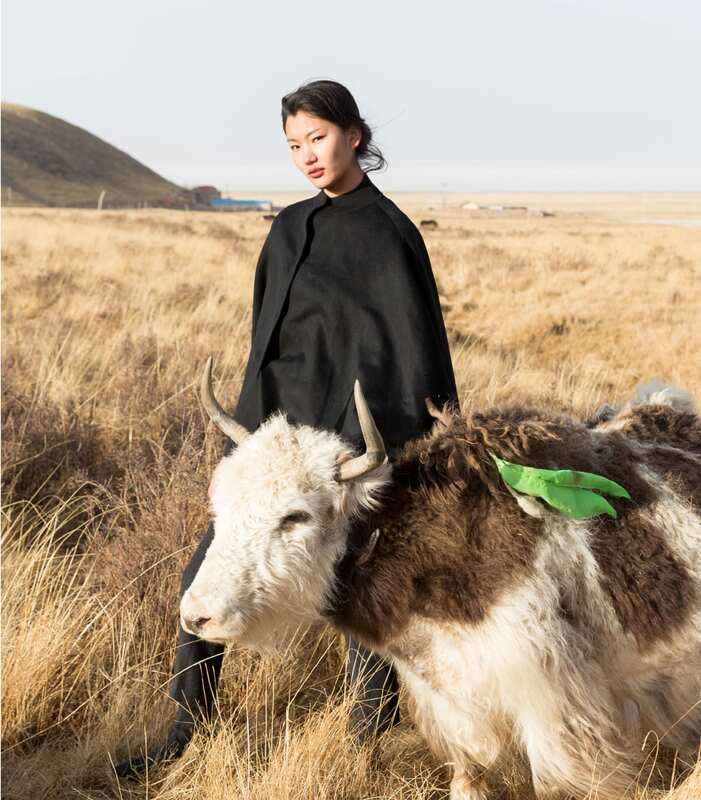 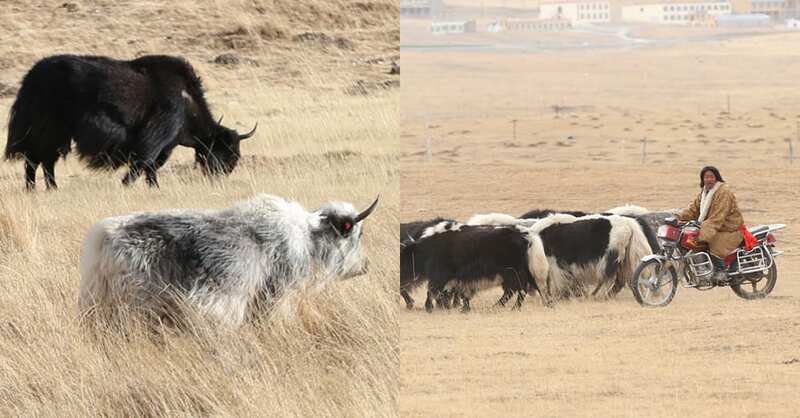 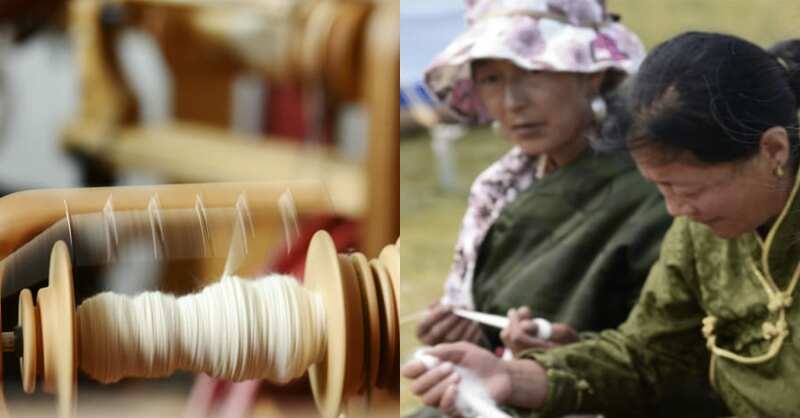 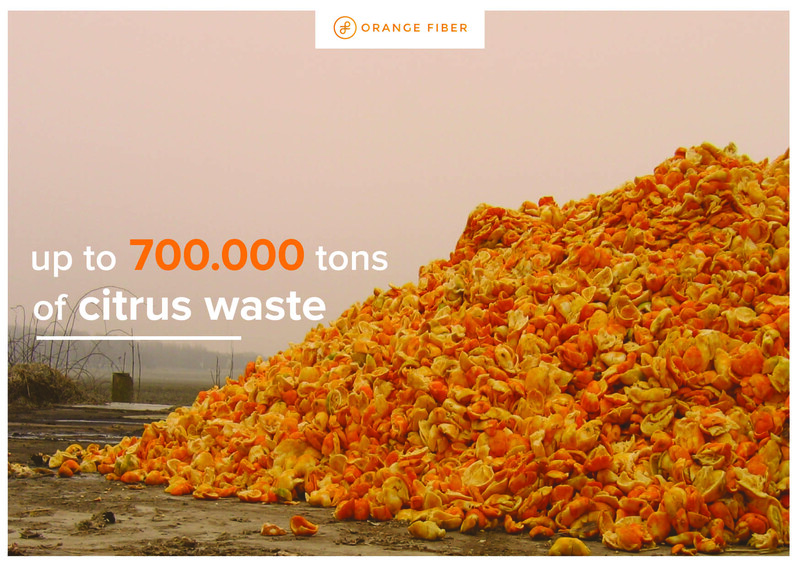 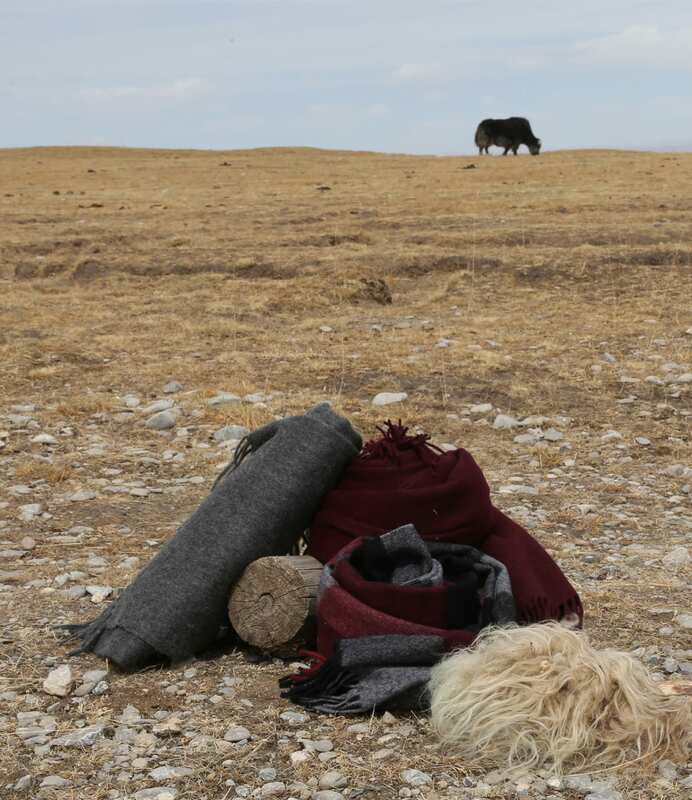 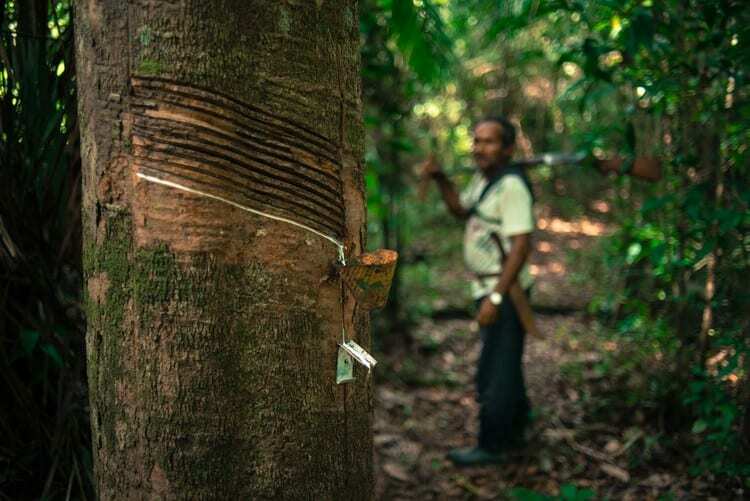 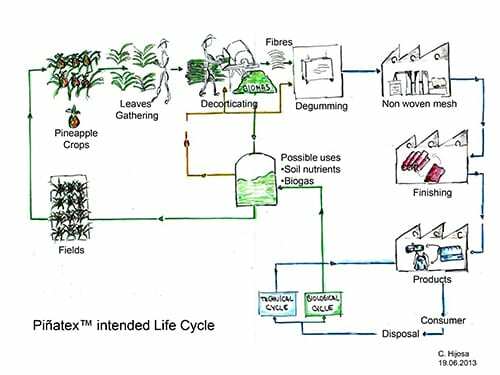 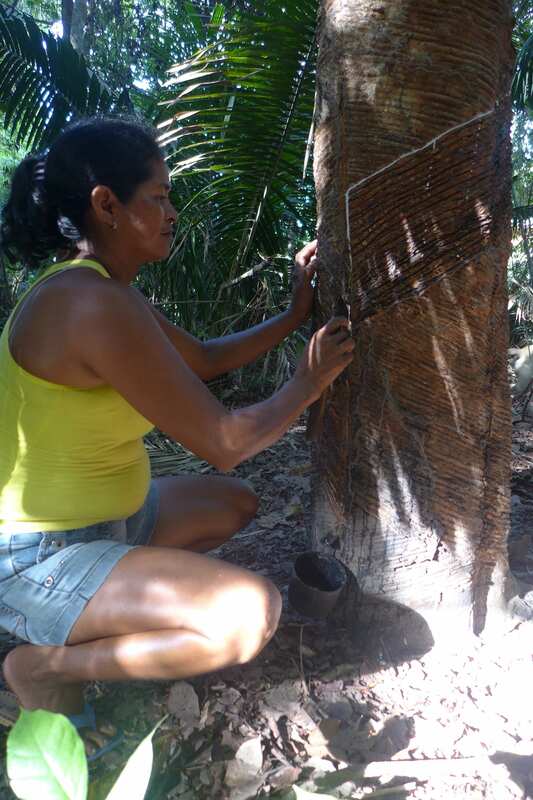 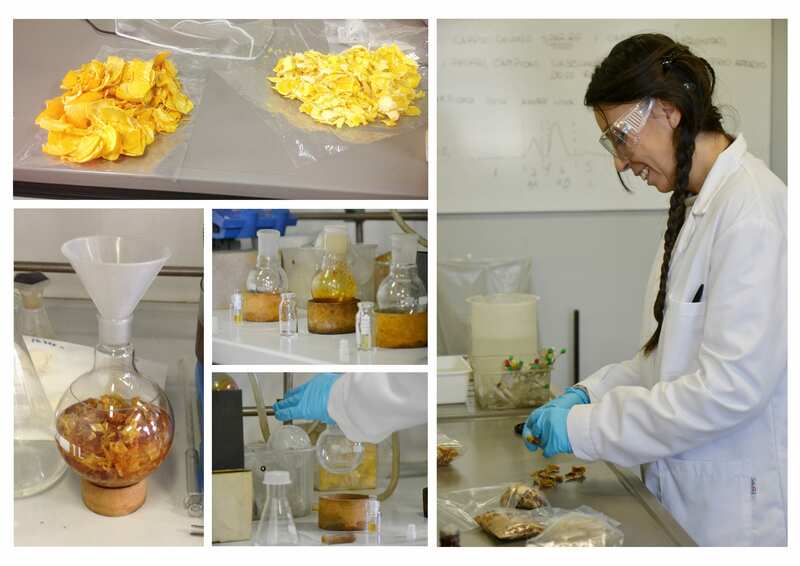 The environmental criteria highlighted different aspects of sustainability that often get forgotten across a wide range of fibres, from cultivation, to processing, dyeing, weaving and finishing. 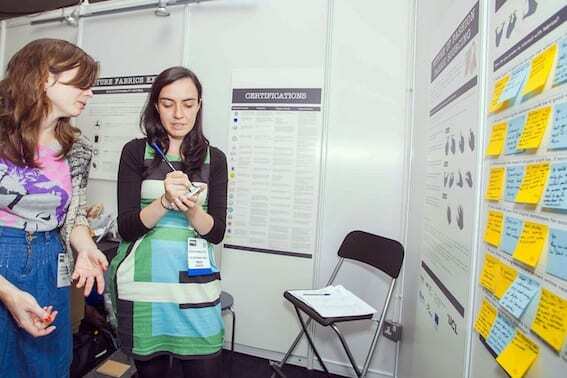 We received some great feedback about the expo, and also suggestions for our next expo in 2013. 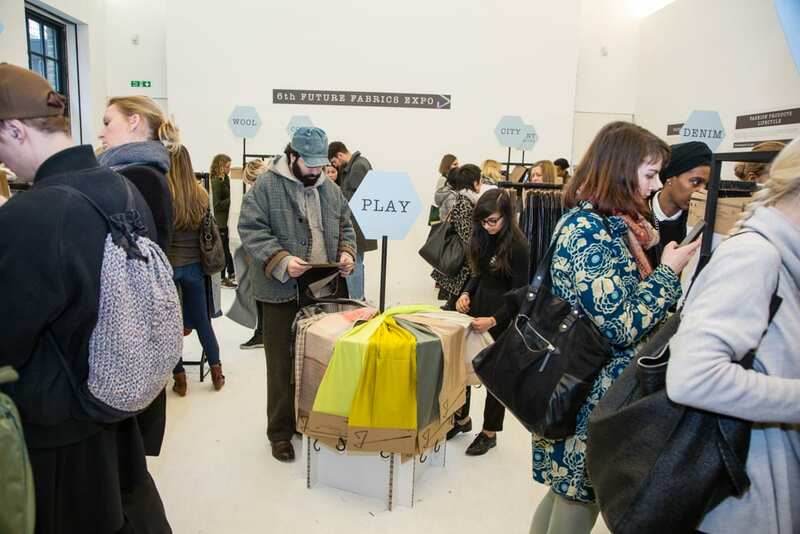 We’d love to hear your thoughts so if you have any suggestions, ideas or feedback please get in touch. 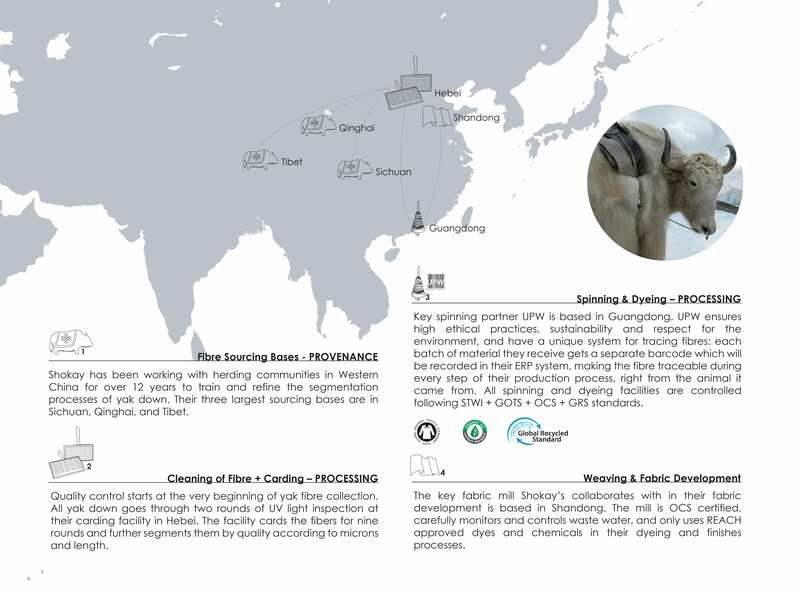 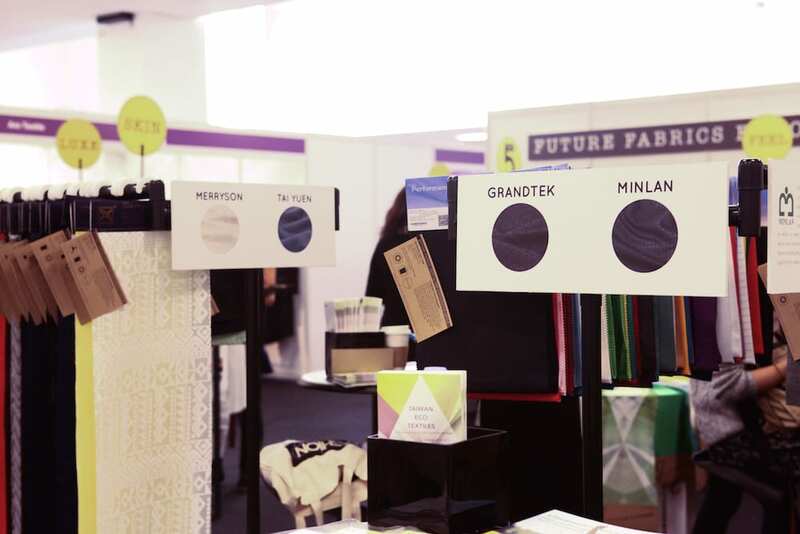 In April 2012, the pioneers behind the MADE-BY Track and Trace system invited The Sustainable Angle to present the Future Fabrics Expo to MADE-BY’s partner brands, and to share our thoughts on the future of fashion fabrics. 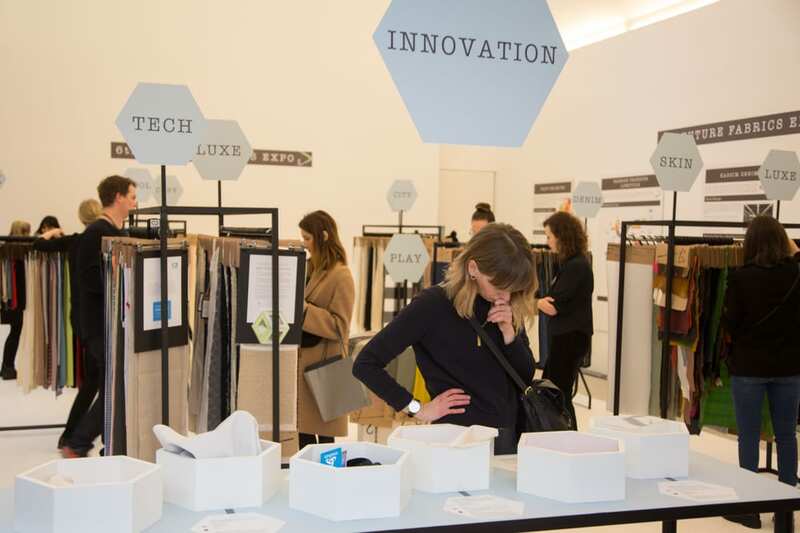 The event was designed to enable brands and organisations to share information and experiences from the supply chain, whilst having the opportunity to see, feel, and learn more about new sustainable fibres in the sustainable fibre showroom. 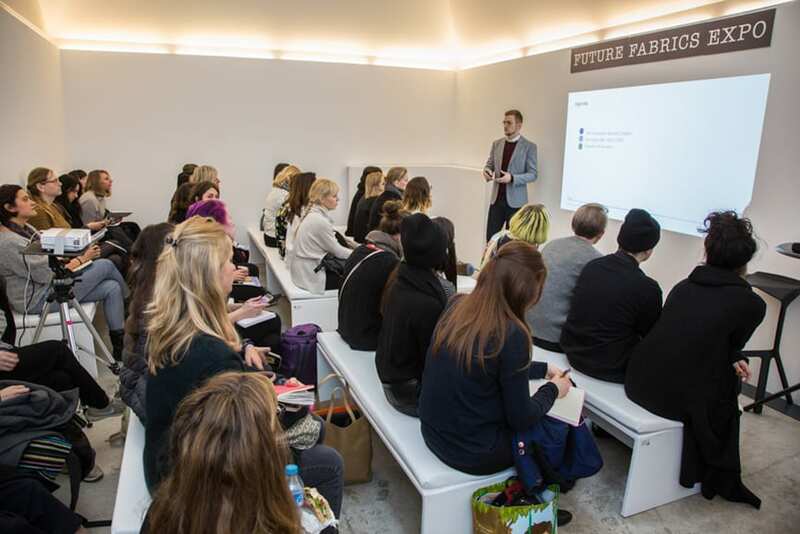 We had the pleasure of presenting along with C.L.A.S.S. 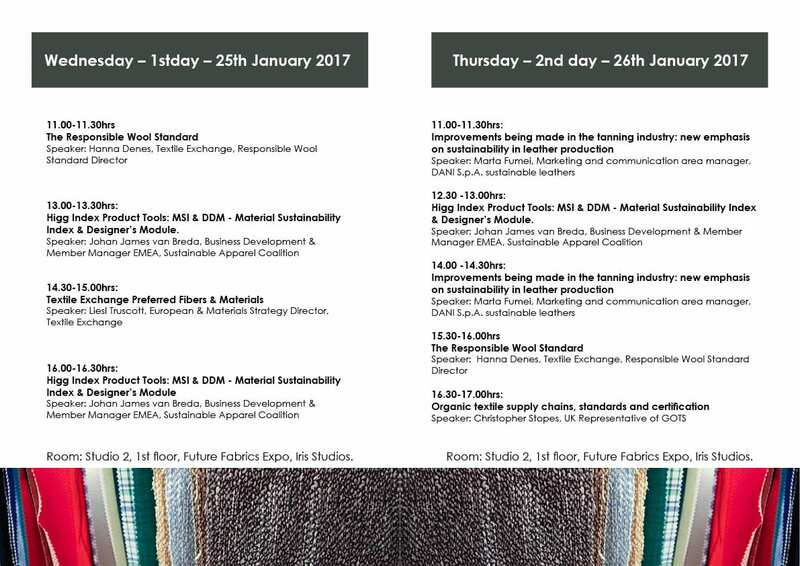 Eco-Hub, another pioneering organisation promoting sustainable fibre use in the fashion and interiors sectors. 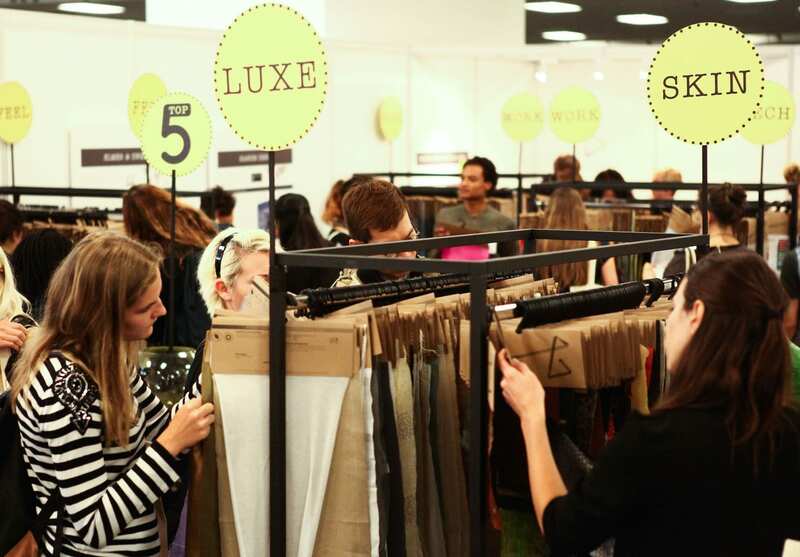 Our Head Curator Amanda Johnston and Project Manager Charlotte Turner journeyed to Amsterdam to present the expo to a greatly receptive audience from the denim, performance, casual and formal fashion sectors, and were able to meet and hear from representatives from a wide range of brands. 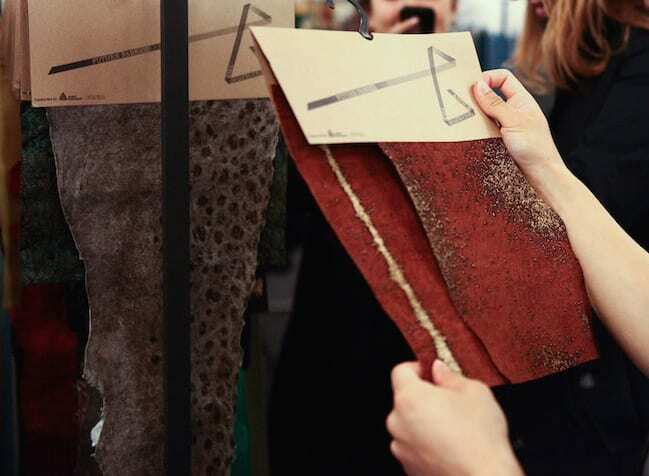 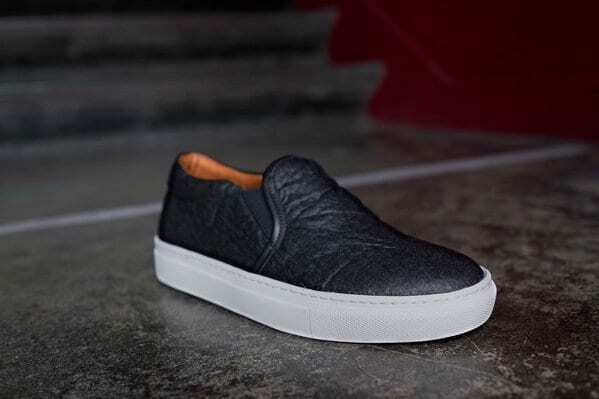 We were invited to showcase a diverse range of our fabrics with a lower environmental impact, including natural and man-made fabrics using organic, recycled and upcycled fibres, and a range of low impact processing systems and newly developed innovative fibres. 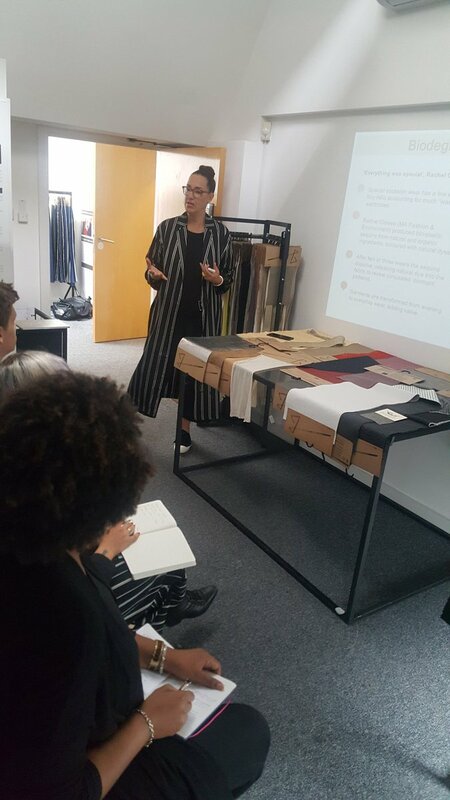 We received a lot of interest for many of our fabrics, and very positive feedback which will help us assist others in sourcing sustainable fabrics. 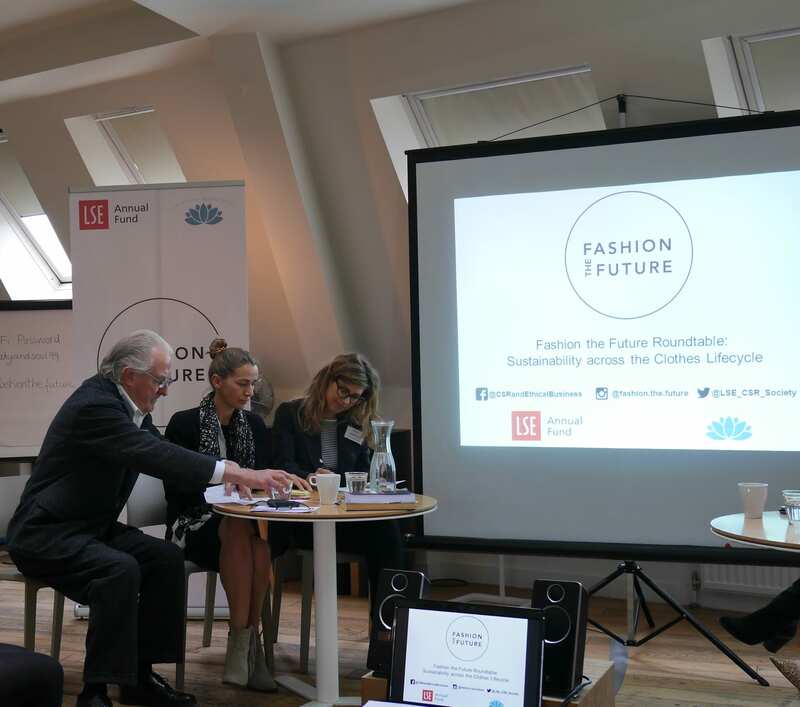 The day included thought provoking presentations from experts within the sustainable fashion industry on diverse topics including sustainable cotton label initiatives, wet processing, dyes and colour management at brand level, and regional topics including Solidaridad’s fair wage project in Bangladesh, Greenpeace’s Detox Campaign, and Solidaridad’s Cleaner Production Programme based in China. 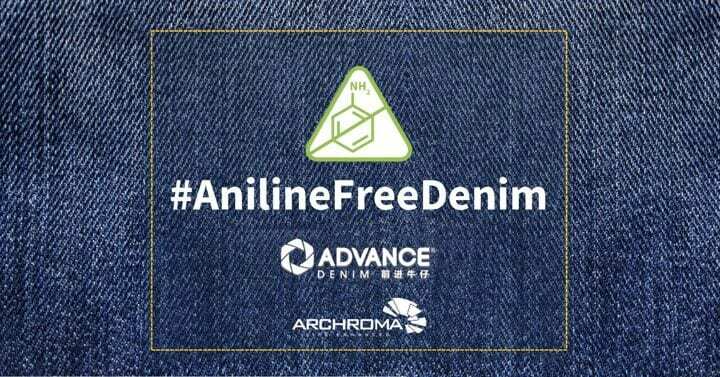 Visit www.made-by.org for more information.